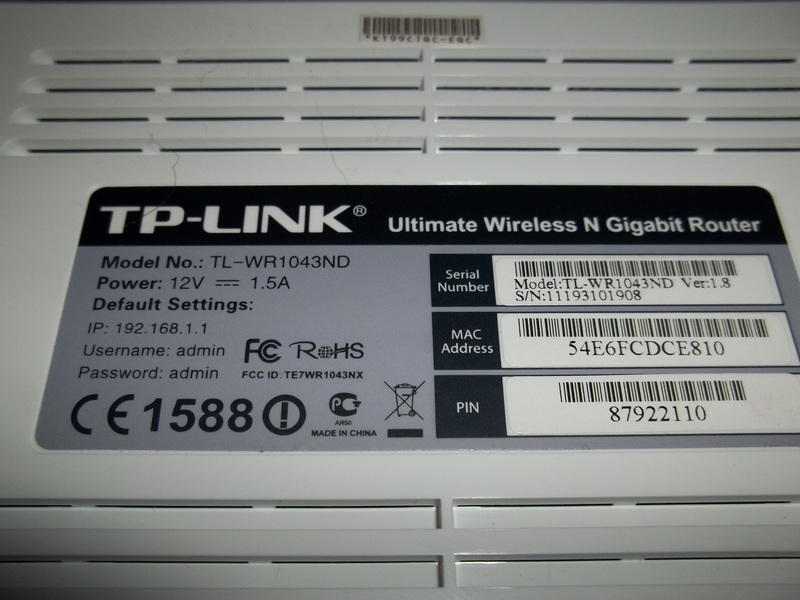 TP-Link, a manufacturer of all network resources, has sent us their Ultimate Wireless N Gigabit Router (Model TL-WR1043ND). 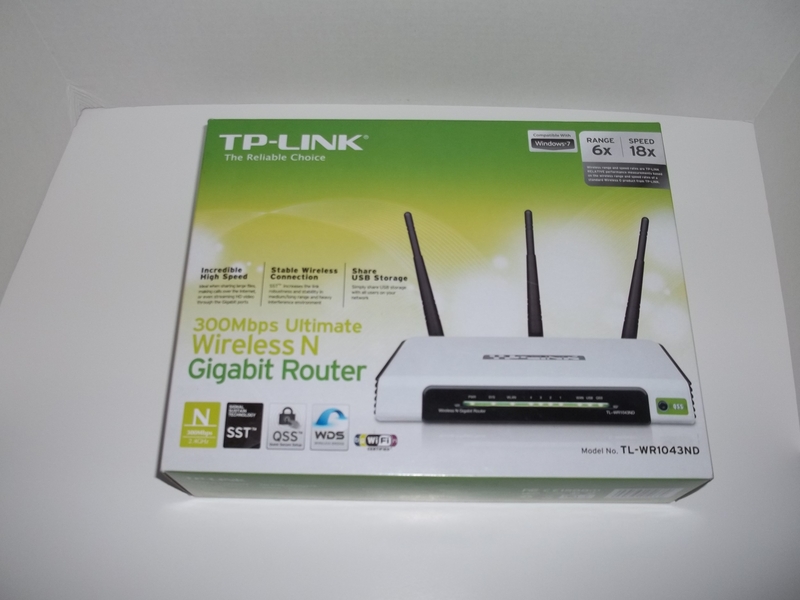 This router represents TP-Links’ ‘Top of the line’ wireless routers. This router boasts 300mbps LAN transfer speeds, 3 antennae for more range and stability than you can shake a stick at, a USB port for network storage, and Quick Secure Setup (QSS) technology for easy wireless connections. The shear speed of this router (300mbps) makes light work out of basically anything you can throw at it including HD video streaming, VOIP calls, and large file sharing. 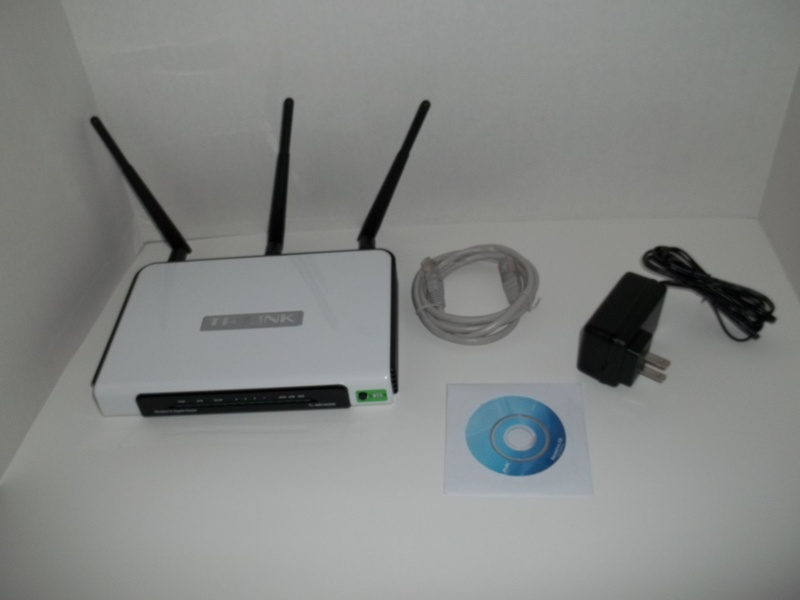 300Mbps Ultimate Wireless N Gigabit Router TL-WR1043ND is a combined wired/wireless network connection device integrated with internet-sharing router and 4-port switch. It creates a wireless network with incredibly high speeds of up to 300Mbps, which ensures that you are free to simultaneously enjoy multiple high-bandwidth consuming and interruption sensitive applications such as streaming HD video, making VoIP calls, sharing large files and playing online games. It is also equipped with a USB storage port on the back of the router for connecting USB storage devices to the network, for convenient resource sharing for everyone on the network. *edited for grammatical content by TechWareLabs. Is this a review or am i missing something? I can’t find the specs for this product. I did do some LAN speed testing while reviewing, but was unable to achieve the mythical 300mbps. However, My LAN speeds (hovering around 100mbps) did not vary when I had 2 or 10 nodes on the network. Prior to writing this review, I’ve had it running for 14 days+ with no need to restart or signal problems. I run the router in PPoE settings. I went to Newegg and viewed the reviews: Some said bad signal, some said unreliable or unstable. I have had neither of these problems with the one sent to me during my usage. Based on the reviews of other owners, it’s possible I got a lucky sample. i wouldn’t call this a review.. you could of written this without even having the hardware. wheres the test, bandwidth, throughput, range, snr details, chipset info, etc?? ?